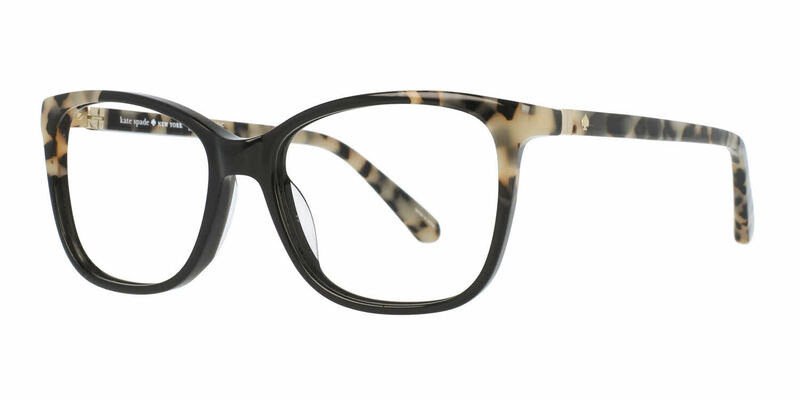 Kate Spade Karlyn is a Full Rim frame for Women, which is made of Acetate Plastic. Kate Spade Karlyn Eyeglasses come with a cleaning cloth and protective carrying case. I loved the glasses but they didn't have as much tortoise shell on the frames as shown on line. They told me to send the glasses back and they would try to get what I wanted. This is my second pair from Frames Direct. They are wonderful. We have dental insurance but they are cheaper here and with better lenses. I highly recommend! Cathy Bartlett, St Augustine, Fl.